Greeters play an important role in making Immaculate Conception Church an inviting community. They make visitors and new-comers feel welcome and they make the regular attendees feel at home. Greeters need to arrive 25-30 minutes before their scheduled Mass time. They hold the doors open and "Welcome" people as they enter the church. After Mass, they pass out the bulletins. 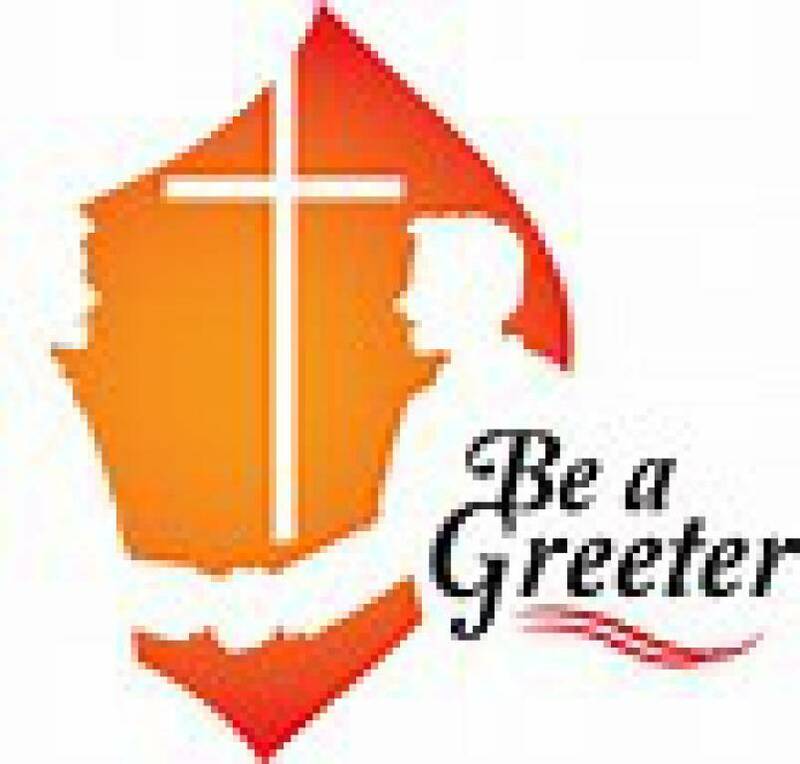 If you are interested in becoming a greeter for the church, please let us know by clicking HERE.